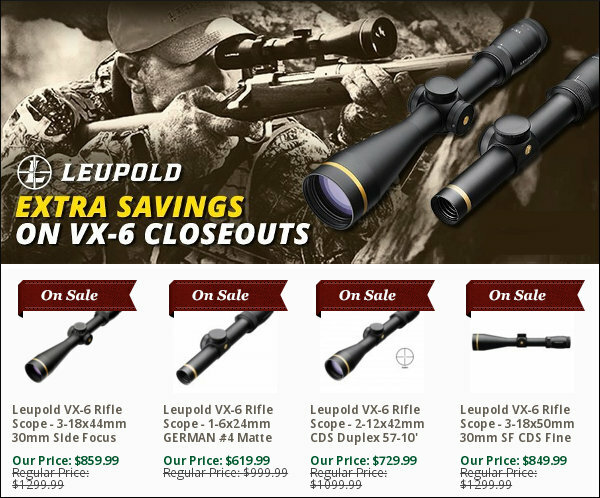 The Spring Clearance Sale runs through the end of April, so don’t delay — you have two more weeks to enjoy these savings. 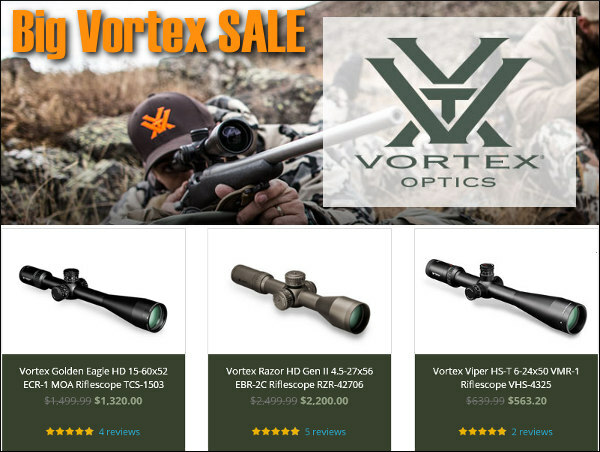 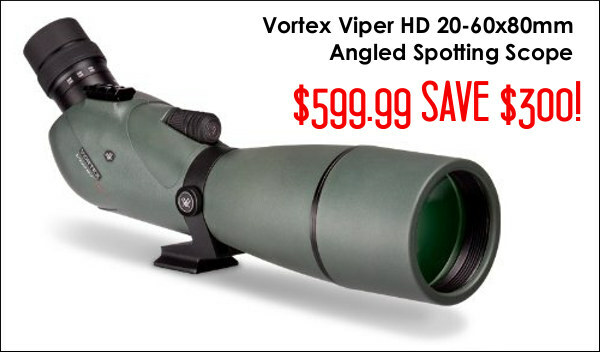 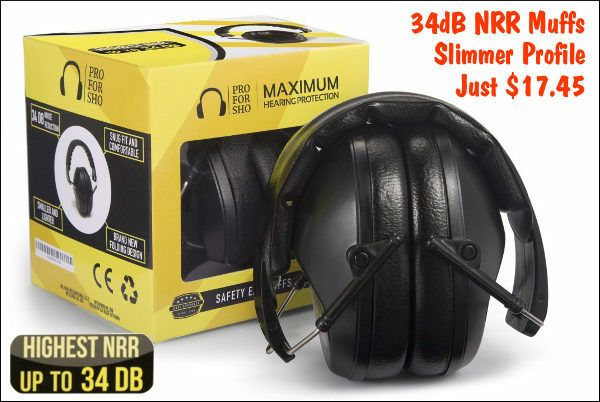 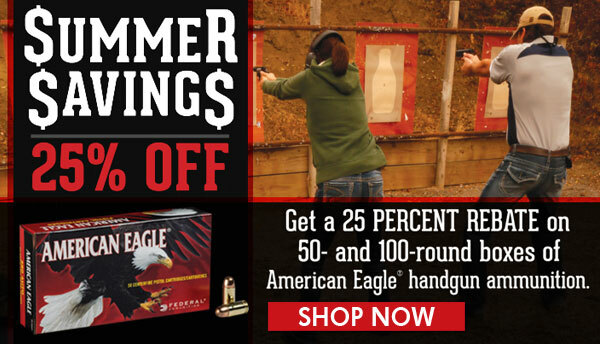 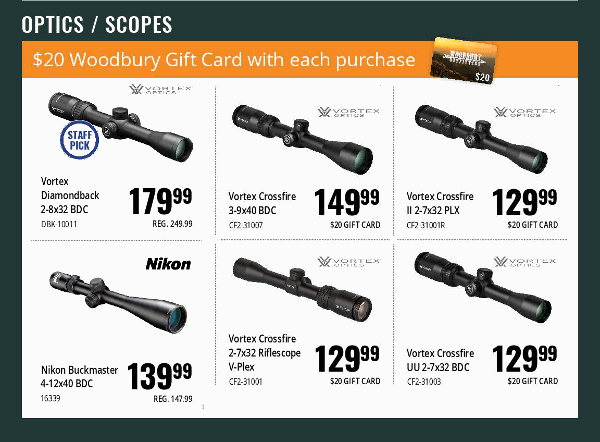 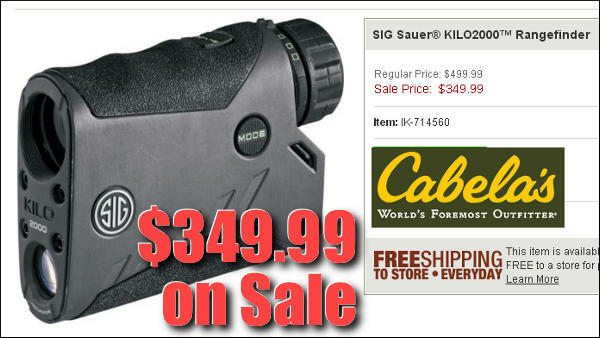 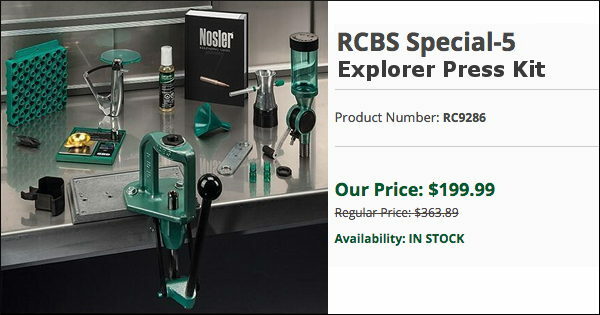 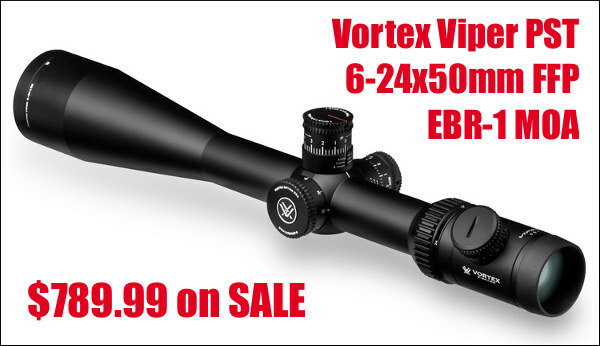 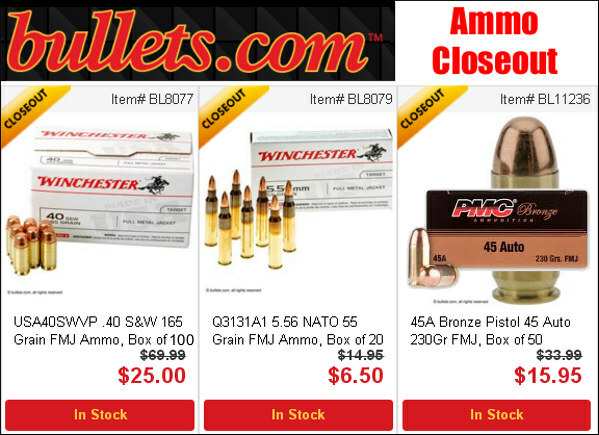 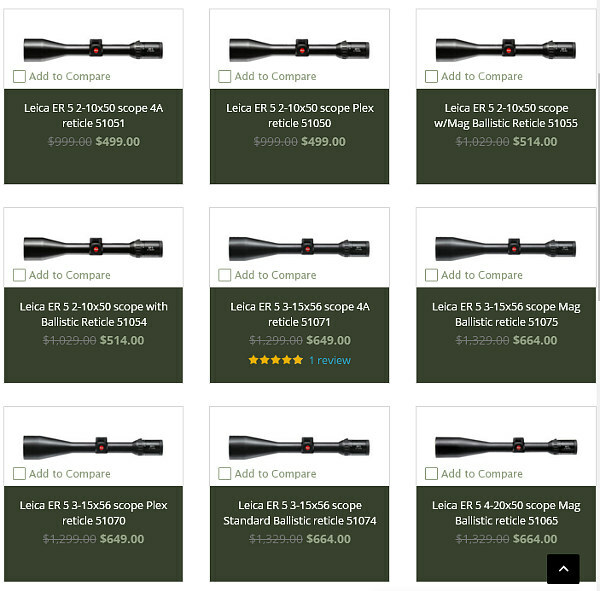 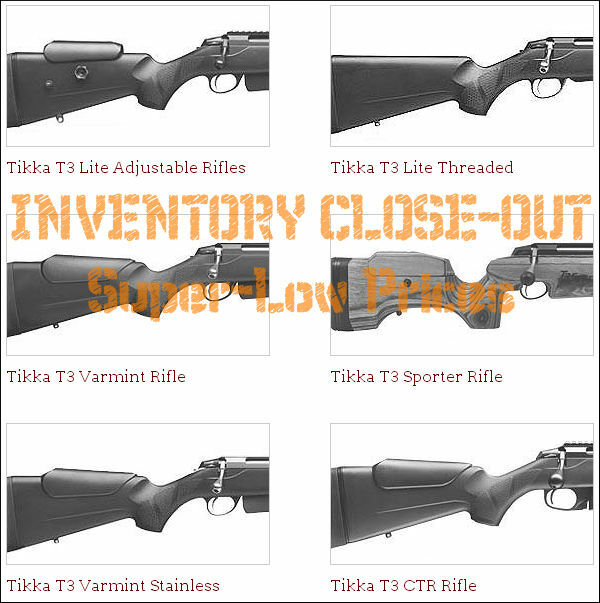 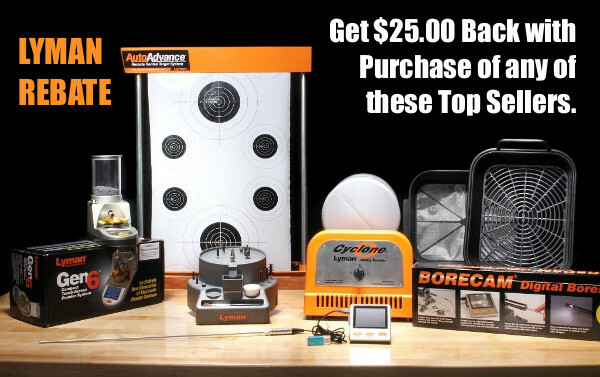 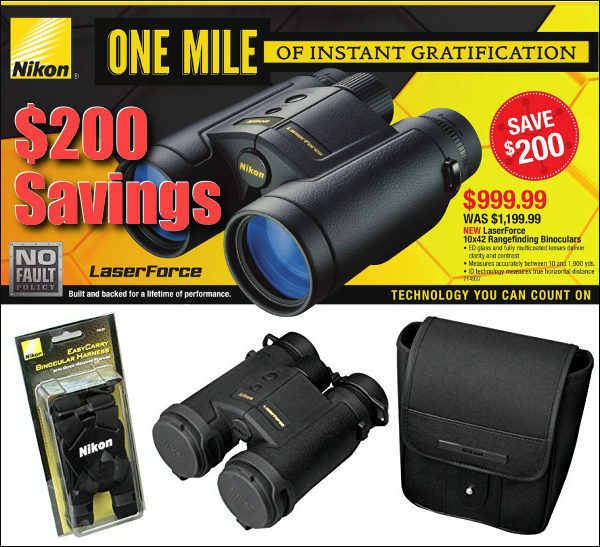 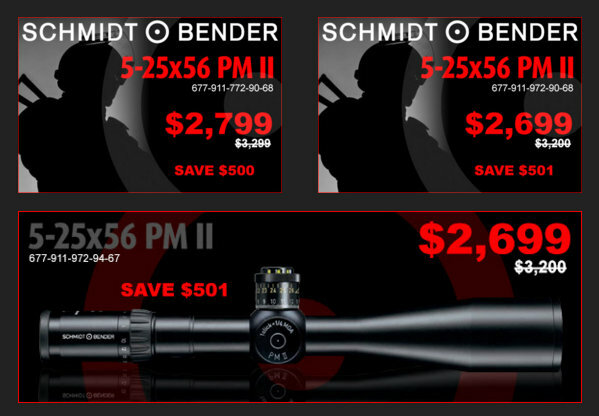 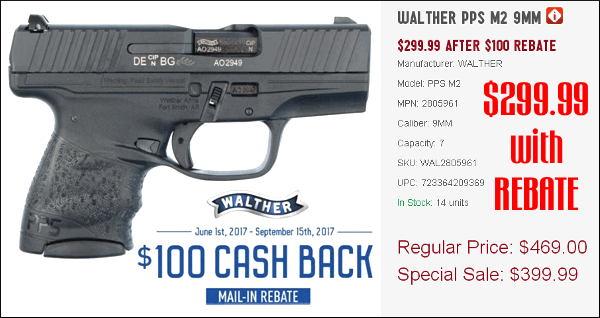 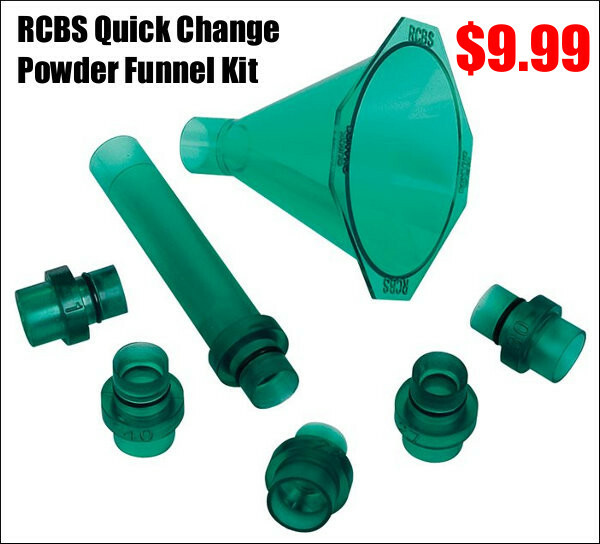 NOTE: in addition to the Clearance Specials shown below, EuroOptic.com has great Spring Clearance Deals on Nightforce, Schmidt & Bender, and Zeiss scopes. 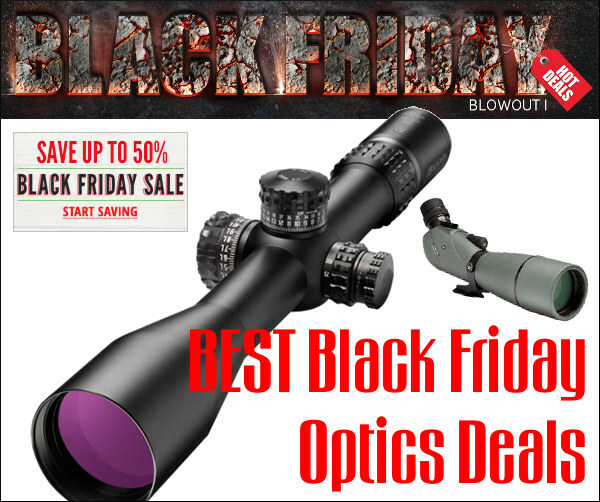 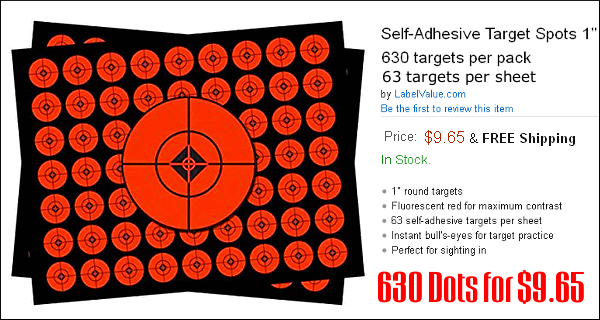 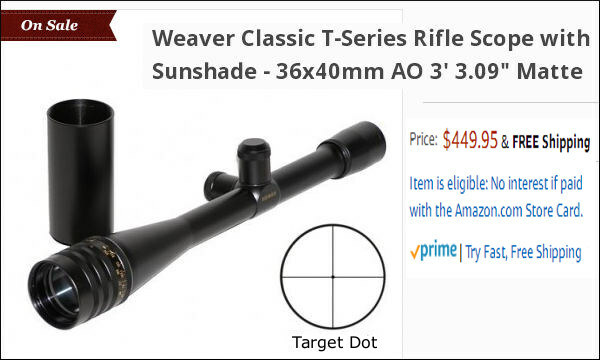 You can save hundreds of dollars on these top-quality optics. 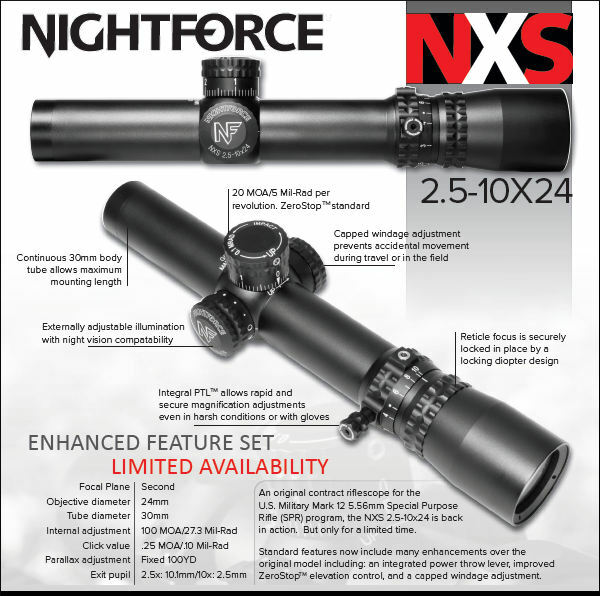 For example, the Nightforce Benchrest 8-32×56 NP1- RR C115 (discontinued) is on sale for just $949.00. 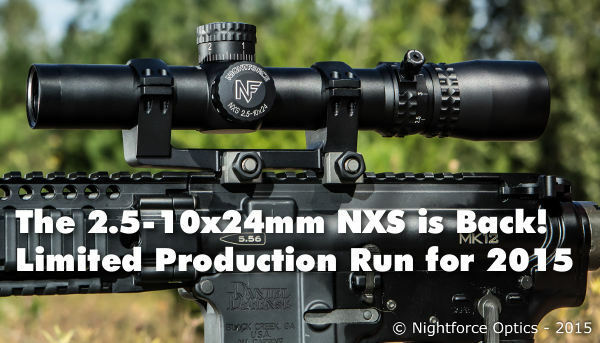 And the Gen 1 Nightforce 15-55x52mm Competition scope (.125 MOA DDR reticle) is just $1750 — that’s a $500.00 savings over the original price. 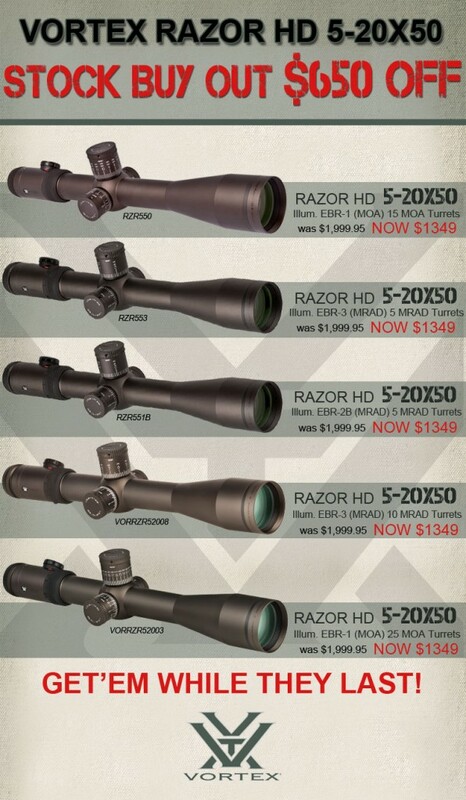 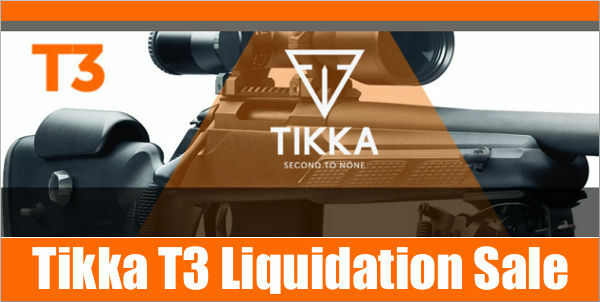 Share the post "Save Hundreds during EuroOptic.com’s Spring Clearance Sale"
EuroOptic.com recently added the Premier line of riflescopes to its inventory. 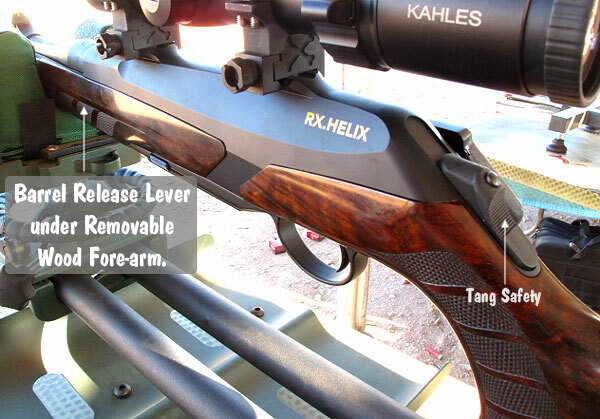 All Premier models feature a one-piece, 34mm main tube with more than 100 MOA of internal adjustment. 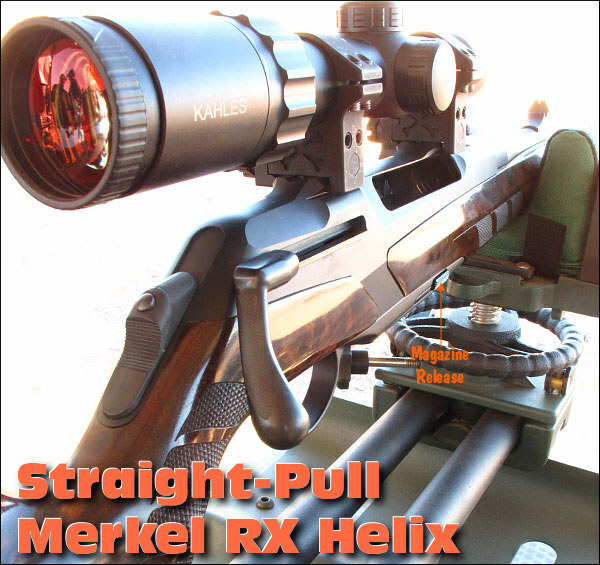 On all the latest Premier scopes, there is a unique dual-purpose turret on the left side — the outer knob adjusts for parallax, while the smaller inner knob pulls out to adjust reticle illumination. 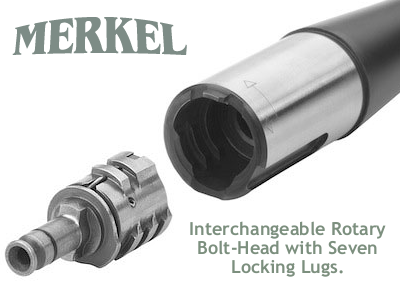 This configuration allows for increased spacing between mounting rings, providing more room for accessories. 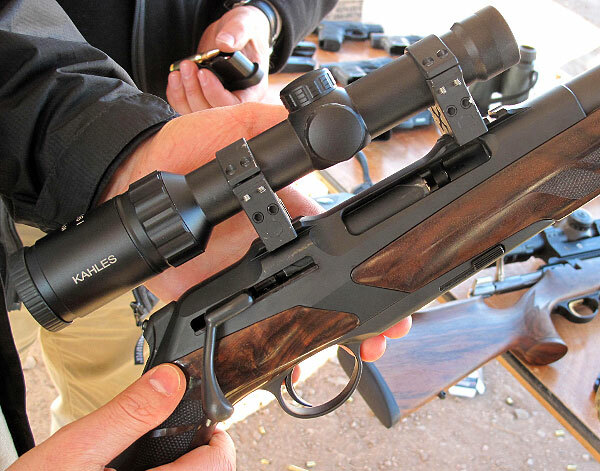 The standard reticle in Premier’s First Focal Plane scopes, is Premier’s Gen II FFP mildot. 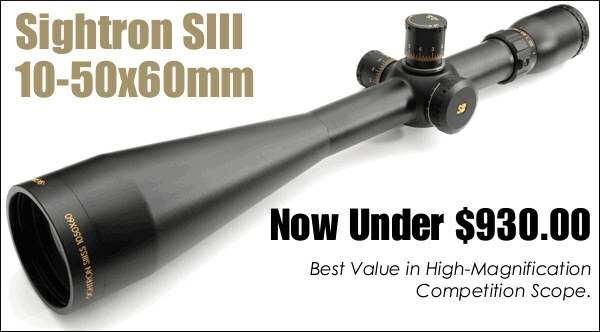 This allows ranging at any magnification. 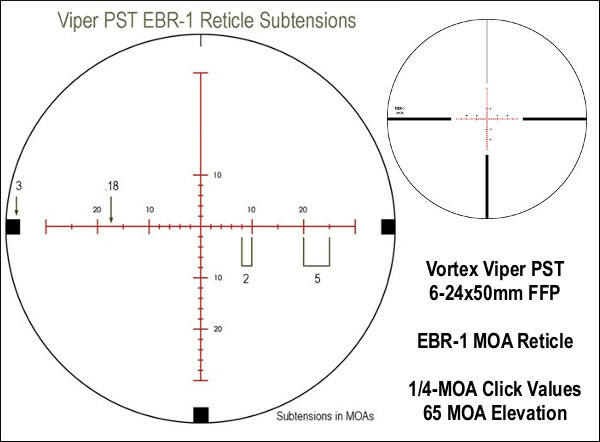 In addition Premier offers the Gen II XR reticle. 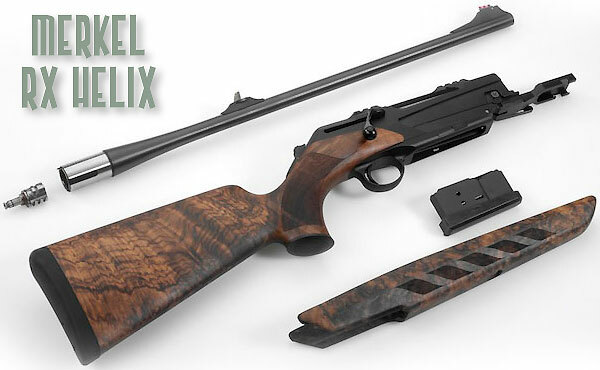 We prefer this design for varmint hunting and tactical comps. 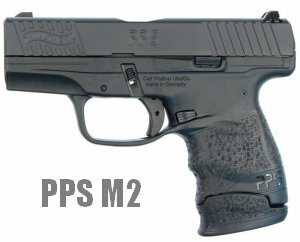 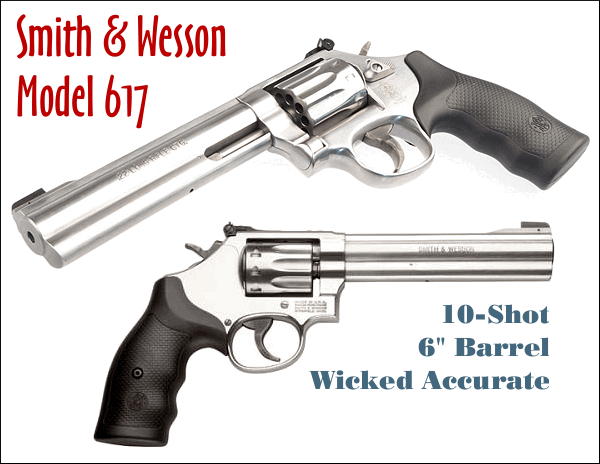 It features a finer crosshair and additional hold-over points in the lower half of the sight picture. 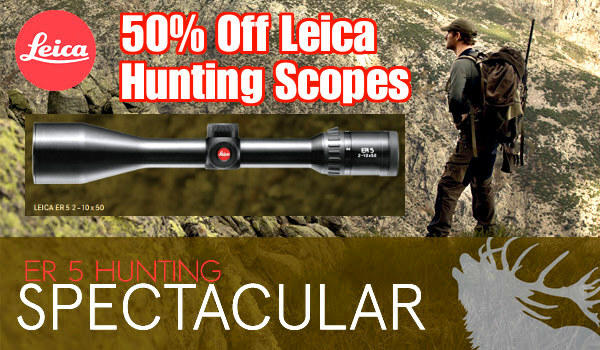 For Premier scopes with 1/4-MOA clicks there is also an excellent hold-over reticle with MOA-based stadia (hashmarks.) 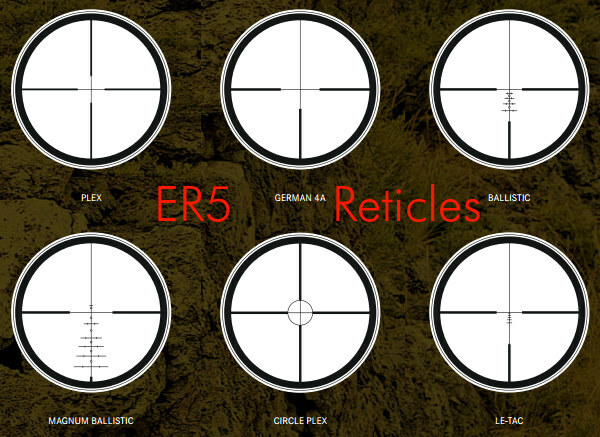 Horus H37 reticles are also offered with some Premier scopes. 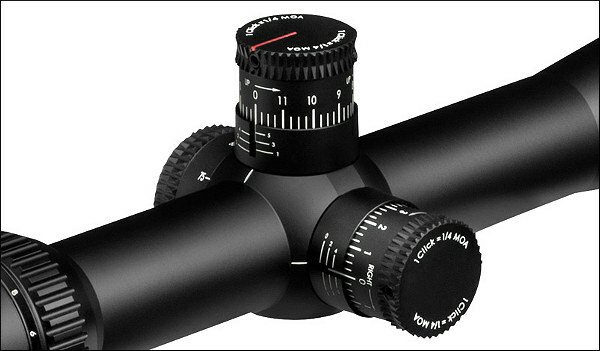 Last but not least, Premier Heritage scopes come with articulating lens covers, a nice extra we wish came with more scopes. 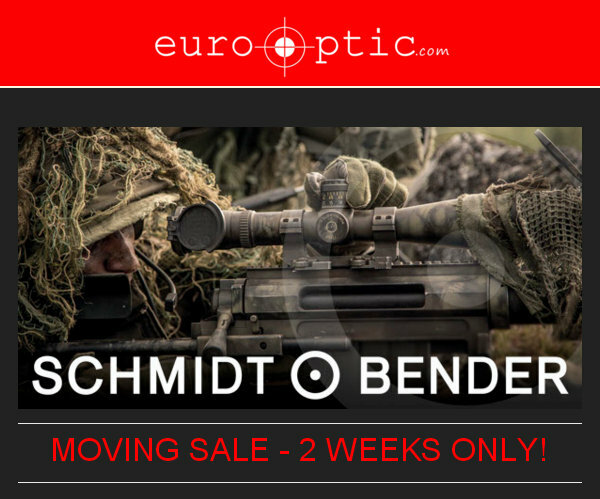 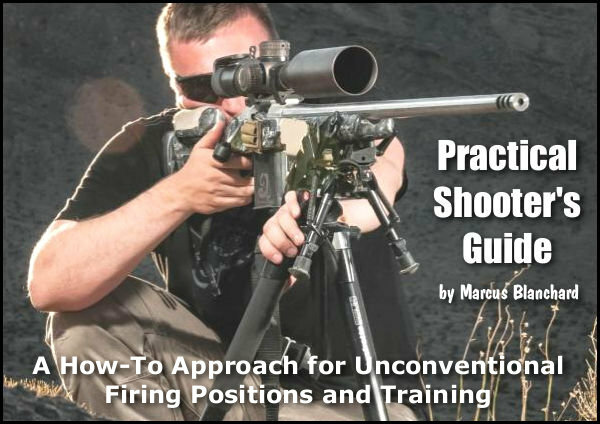 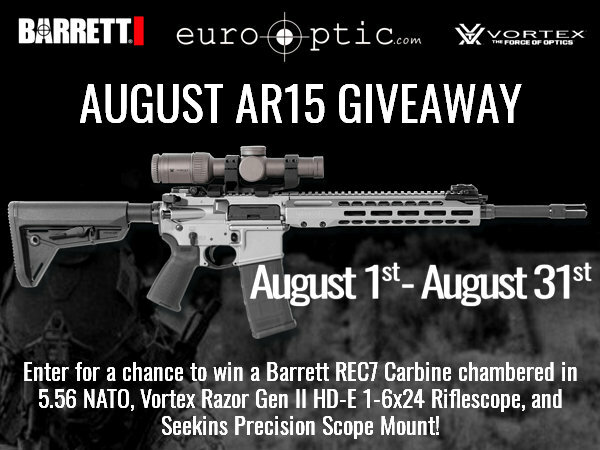 Share the post "Demo Optics Specials and Premier Scopes at EuroOptic.com"